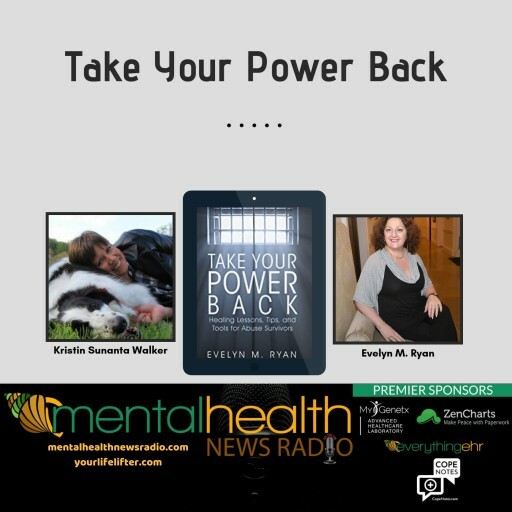 New Take Your Power Back segment on Mental Health News Radio is hosted by abuse recovery expert and certified life coach Evelyn Ryan. 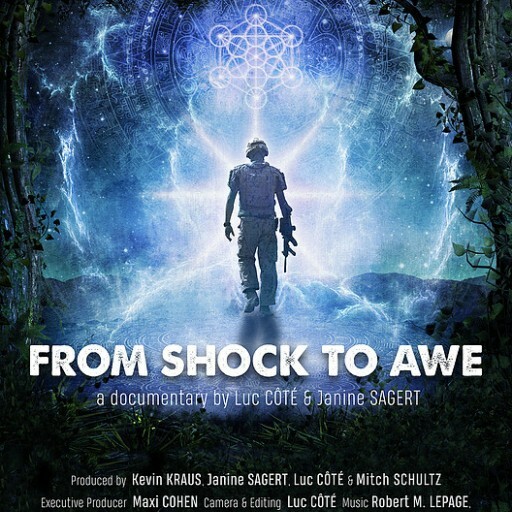 'From Shock to Awe' brings awareness about Ayahuasca and potential benefits for combat vets suffering from PTSD. In select theaters Nov. 12. 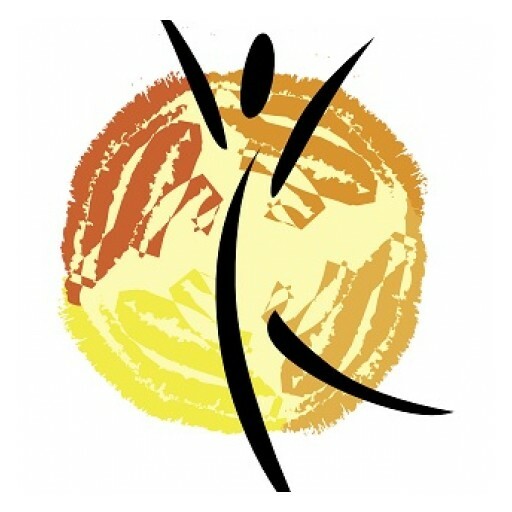 New Mental Health News Radio Network podcast InsideOut Sports Radio examines the role of self-acceptance in improving pro-athletic performance. 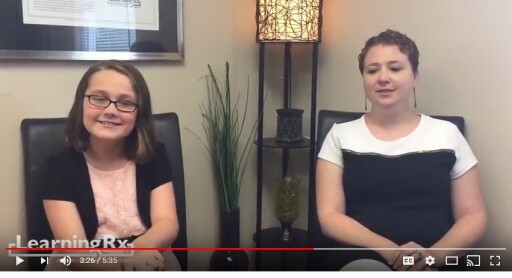 Over the last 20 years, Joanna Flemons has counseled hundreds of individuals facing the losses and challenges associated with infertility. 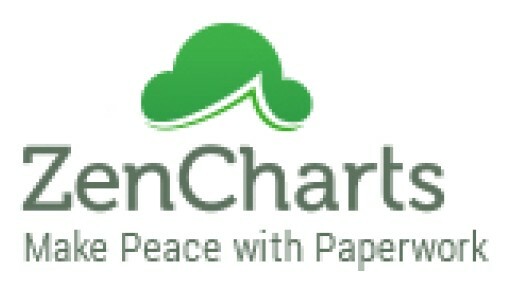 Mental Health News Radio is proud to announce that ZenCharts now supports not only MHNR but also our Network of Podcasters. 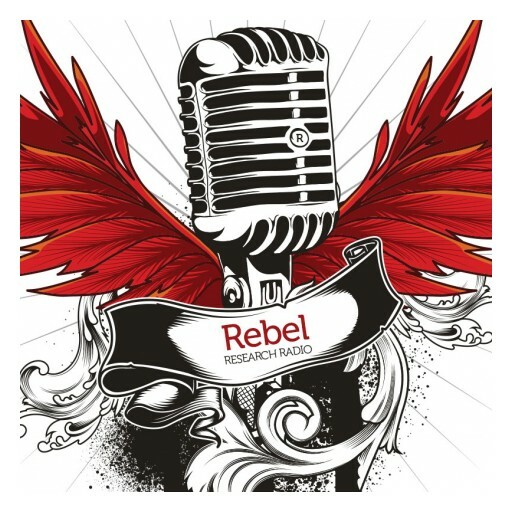 Mental Health News Radio Network Announces New Behavioral Health Podcast "Rebel Research Radio" Hosted by Walker Ladd, PhD. 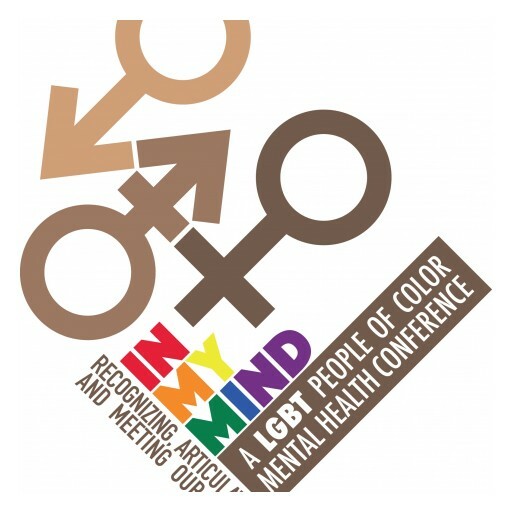 Mental Health News Radio is proud to announce a new podcaster to their Network. 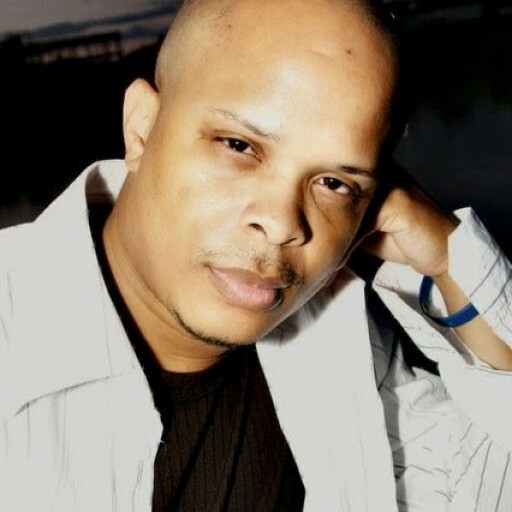 Dr. Walker Ladd will be hosting a new podcast named "Rebel Research Radio". 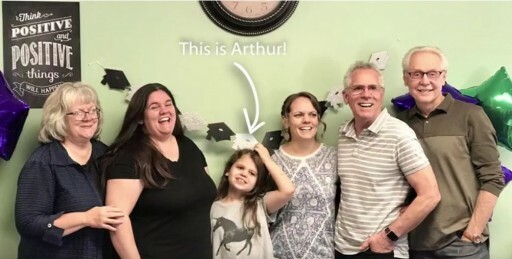 This podcast will focus on conversations about how we all look at the world, how we come to know the things we know, and how researchers do what they do. 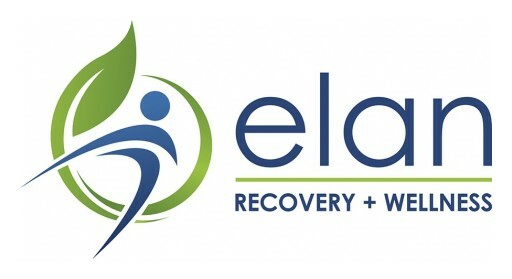 Elan Recovery + Wellness, a new addiction recovery treatment center, is opening its doors to receive individuals seeking care for substance use and mental health disorders. 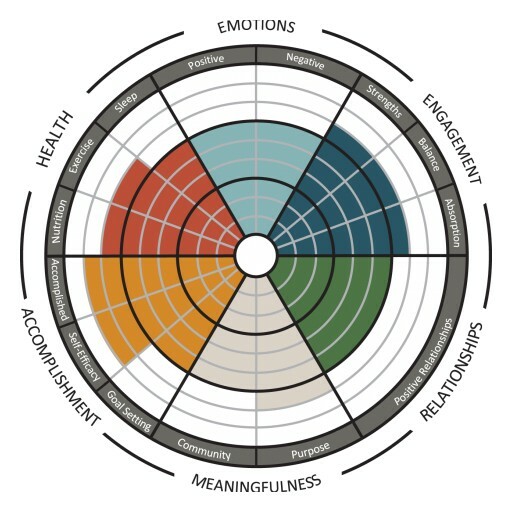 Zack Dyl's New Book "Mind Album: Brain Exercises That Paint a Picture of One's Life" is a Guided Workout for the Mind That Improves Brain Health and Awareness. 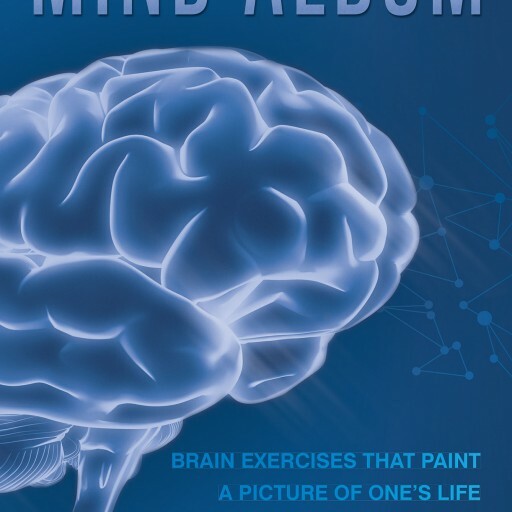 "Mind Album: Brain Exercises That Paint a Picture of One's Life" from Fulton Books author Zack Dyl provides guided exercises for the brain that optimize brain functioning in the present and protect the brain from disease in the future. 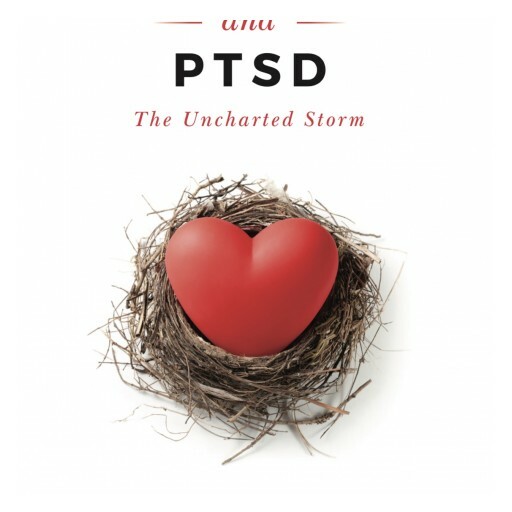 Once a Mind Album is completed, meditations can be used to make the brain more aware of what has satisfied it in life, which can lead to gratitude and contentment. 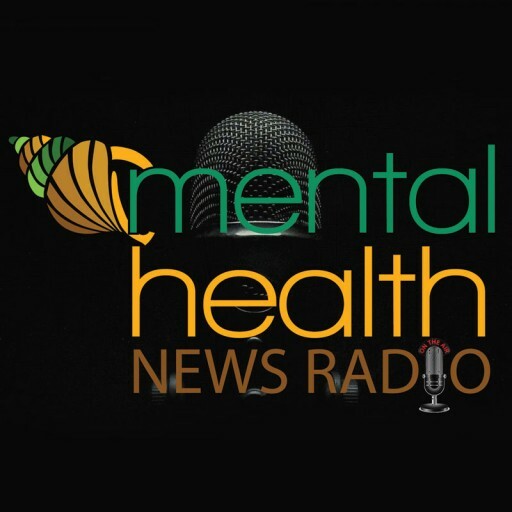 Mental Health News Radio is proud to announce a new podcaster to their Network. 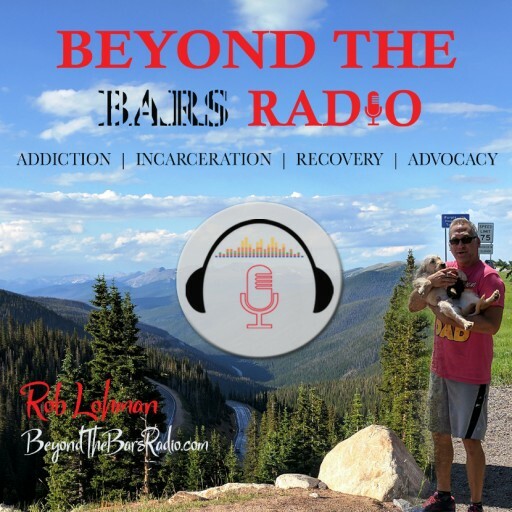 Rob Lohman, M.B.A. will be hosting a new podcast named "Beyond the Bars Radio". 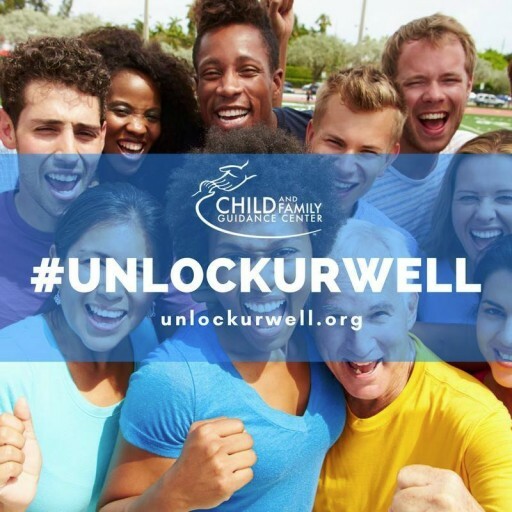 This podcast will focus on recovery from addiction, incarceration, and advocacy. 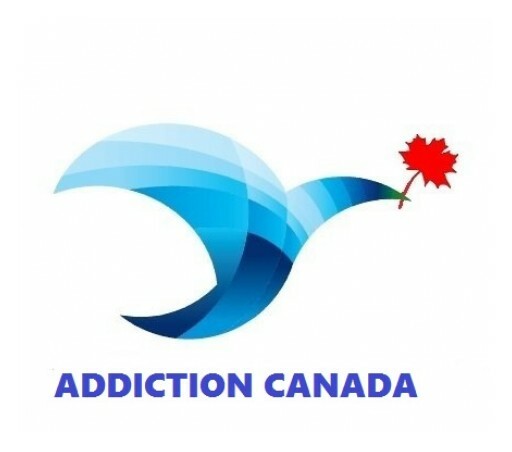 For the first time since closing Addiction Canada in 2016, John Haines speaks out against online slander and defamation. 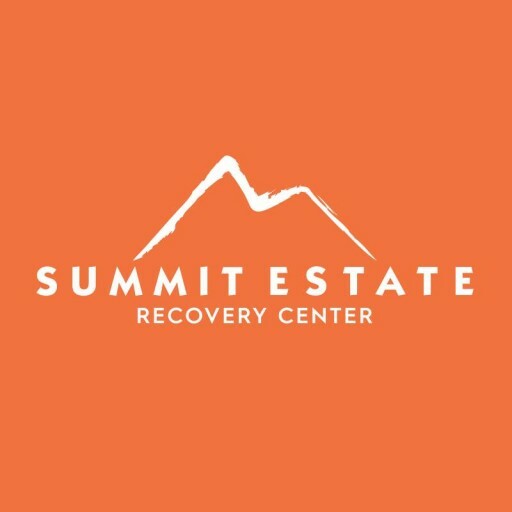 Methadone is one form of recovery but Addiction Recovery Network asks is it really recovery, or is methadone just a substitute addiction? 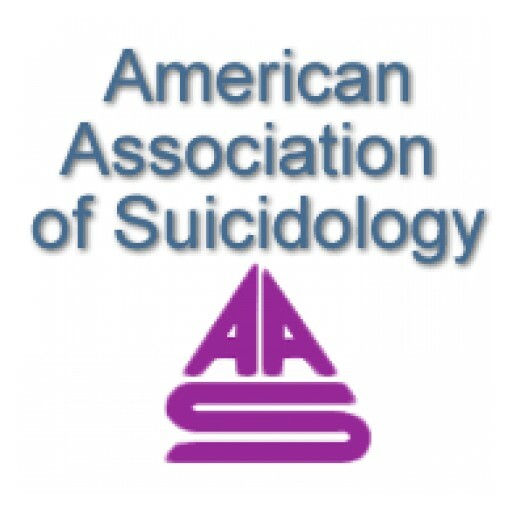 In a collaborative effort to address the critical issue of suicide prevention in the autism community, Special Citizens Futures Unlimited is proud to announce a newly formed partnership with The American Association of Suicidology (AAS), and Nationwide Children's Hospital to establish a system of crisis care for people with disabilities. A tuition scholarship opportunity for students in British Columbia has been awarded to Ms. Kirsten Ostler from Edmonton, AB. 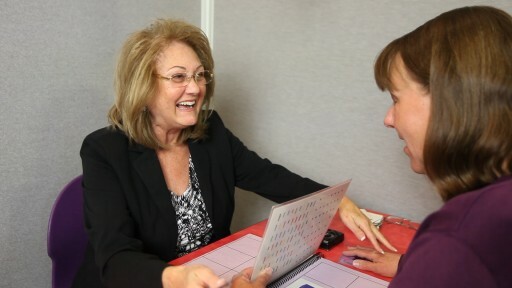 Sunshine Coast as one of the top-rated drug rehabilitation & alcohol treatment programs in British Columbia, Canada, Sunshine Coast actively promotes public awareness through programs such as this scholarship. 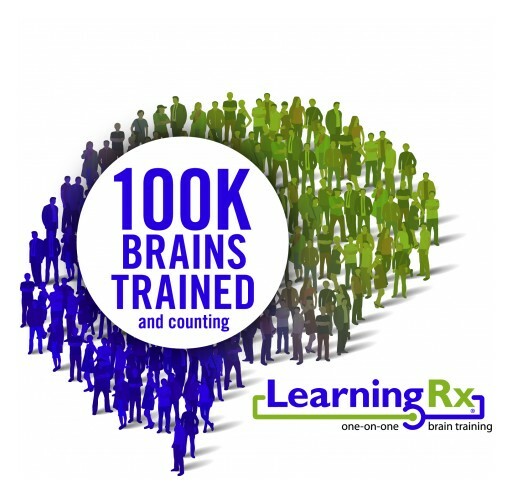 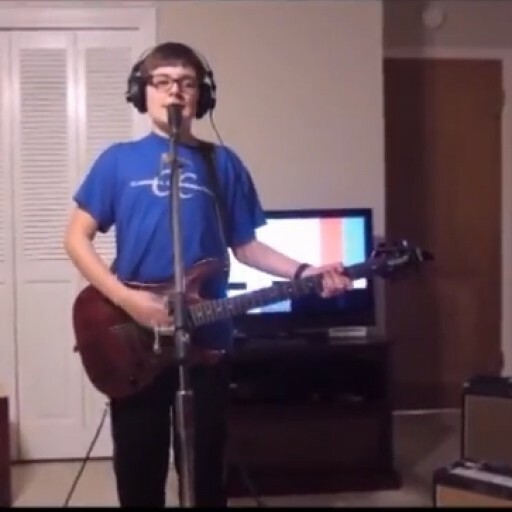 National LearningRx Finalist goes from tantrums and memory struggles to "Most Teachable"